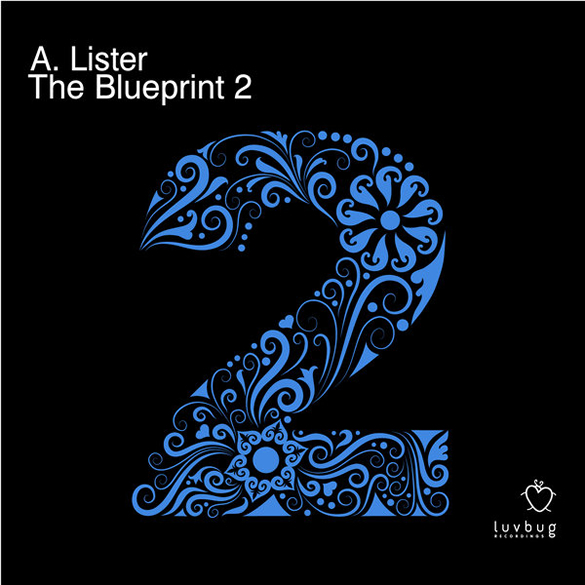 Luvbug is back to present the Second Of The Blueprint EP series, once again featuring the fast rising talent of the UK’s A Lister. We’re thrilled to see the first Blueprint EP truly season the young producer to a host of top shelf interest from across the house scene, with his ubiquitous cut ‘Baby’ reaching #1 on the Traxsource deep house chart and momentously setting the tone for a lively year of releases to come. The Blueprint 2 silhouettes A Lister’s growing sound appeal, with opening title ‘Together’ leading the march this time round. Another effortless arrangement of deep garage house beats prevail, alongside striking vocal bites, another fine bassline and more moody MK inspired keys that merge into a simple, stunning and memorable tune! 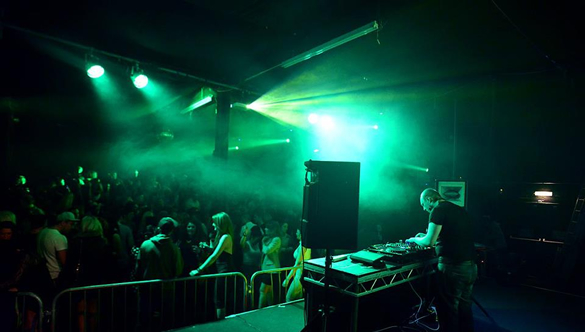 On the flip side ‘Never You’ engages a more modest tracky approach -nonetheless this unspoiled groover certainly holds it own, with enough swing and underground heart to see it fit snug as a bug into many a quality DJ set, or at your fave after hours party environment.